These nameplates are made of acrylic to provide lasting strength. The tent shape offers room for 2 separate printed items. Allows loading of printed materials from the side. 0.1" thick acrylic stands up to everyday use. Tent shape and a 2-sided design are ideal for display on a desk. Keep your workflow moving with fast output and precision paper handling. High-capacity paper trays, plus options to add more, give capacity of up to 3600 sheets.h3 Manage print jobs from the color control panel and print directly from a flash drive. Outstanding energy and paper savings. Cut energy use as much as 45%, compared to a majority of competing laser printers.h13 Set and adjust printing policies based on a workgroup's real-time usage, and consume less energy. Secure printing with minimal intervention. Lead your business to a more responsible approach to printing and handling sensitive data. HP technology helps you enforce policies, enhance security, and give your workgroup the tools to support larger business initiatives. 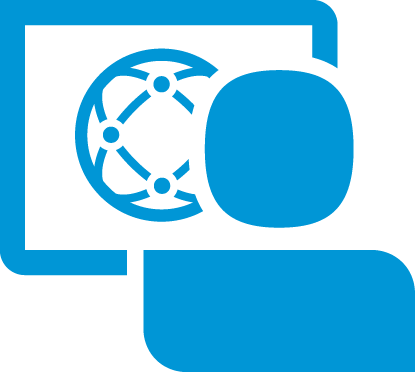 Extend capabilities and print from mobile devices. Extend your print capabilities to keep pace with your growing business. Get a host of mobile and direct printing options with HP ePrint.h10 Customize new solutions seamlessly, with minimal disruption. Product image may differ from actual product h3 The 1 x 1500-sheet high-capacity input tray may be purchased separately for the HP LaserJet Enterprise 600 M601 Printer series. h13 Energy data used to calculate savings based on HP testing using the ENERGY STAR® program’s Typical Electricity Consumption (TEC) method vs. a majority of worldwide top-selling competitive models <$2,299 as of March 2011 using data reported in http://www.energystar.gov and http://eu-energystar.org as of July 2011. Data extended to one year. Actual results may vary. h10 Requires an Internet connection to the printer. Feature works with any Internet- and e-mail-capable device. Print times may vary. 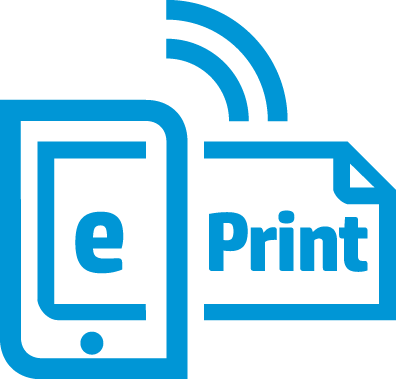 For a list of supported documents and image types, see http://www.hp.com/go/eprintcenter. Some HP LaserJet products will require a firmware upgrade. m1 Measured using ISO/IEC 24734, excludes first set of test documents. For more information see http://www.hp.com/go/printerclaims. Exact speed varies depending on the system configuration, software application, driver, and document complexity.